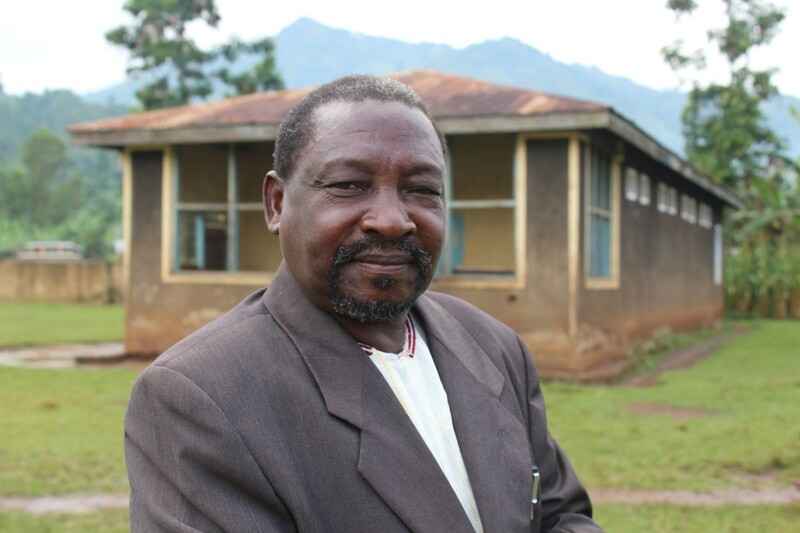 David Zaale is an NGO founder, community leader, and life-long educator. He has a wealth of experience and wisdom on sustainability, development, and self-sufficiency. His talk will explore basic challenges to poverty in rural Uganda, as well as elements of culture and community. Zaale's NGO, Pathways Development Initiative (PDI), focuses on improving access to quality education for young children, empowering women, and developing a culture and infrastructure for savings and investments to promote health and to fight poverty.